Lonestar CEO Colin Parker is available to speak at your business event. 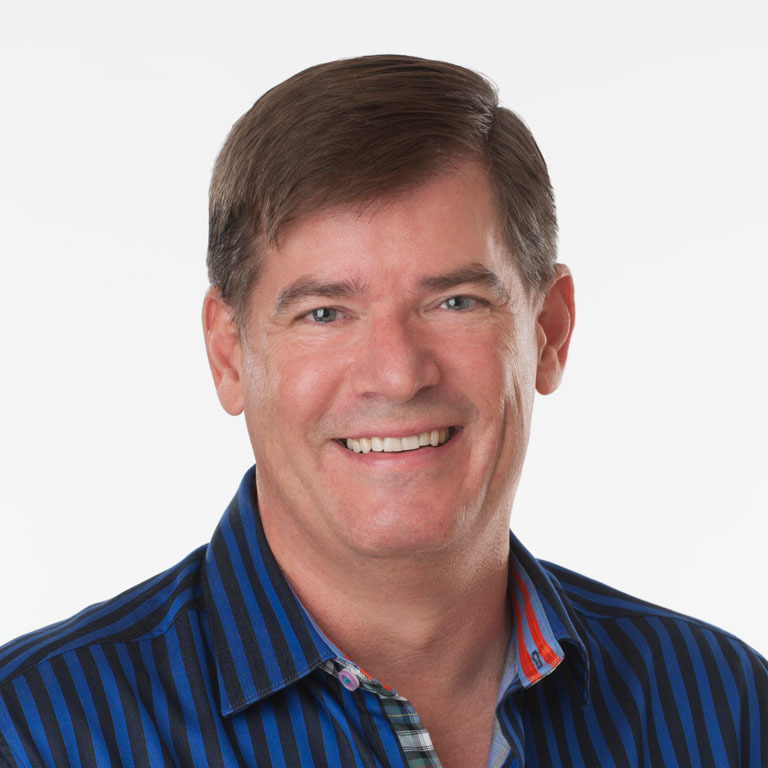 Speaking and training across North America, Colin provides valuable, informative and insightful sales presentations. His sales knowledge and quick wit will not only have you walking away with new sales ideas but also having you wanting more. I had the good fortune to attend a presentation by Colin Parker recently. Colin’s presentation of the content was clear, concise, and very relevant. His understanding of the content and the target audience was spot on and was delivered in a highly effective manner and forum. Concluding his talk, my use of a LinkedIn increased substantially resulting in improved sales and company exposure. I can highly recommend Colin’s services. Want something else? Call (250-575-1935) or email a call, tell us your goals and Colin can develop a custom presentation for you and sales team, group or association.